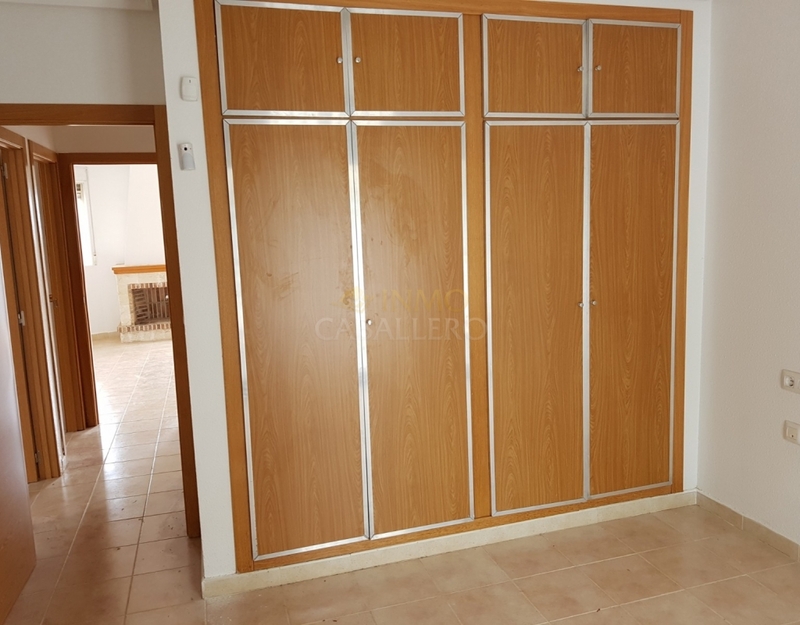 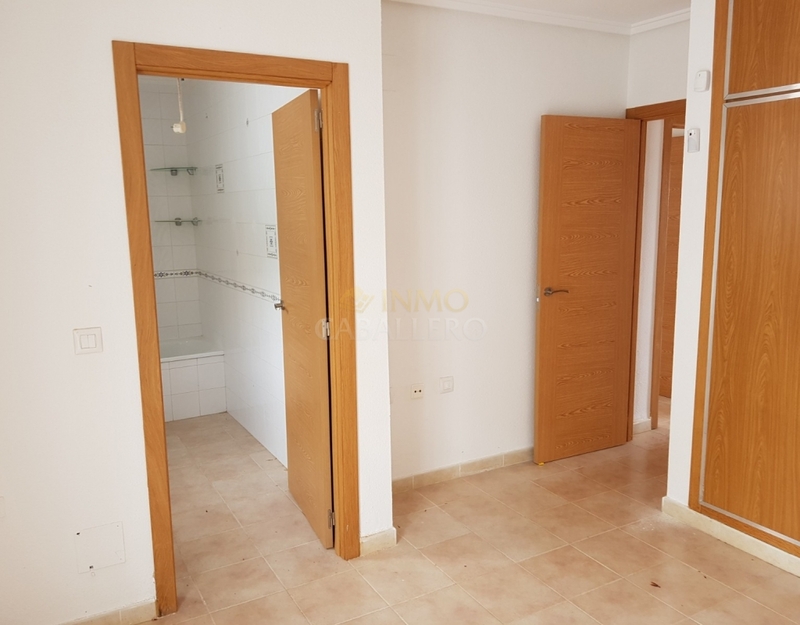 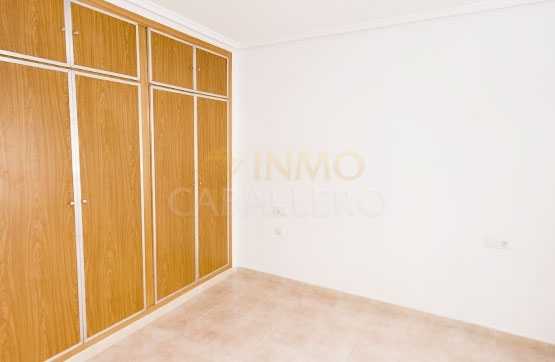 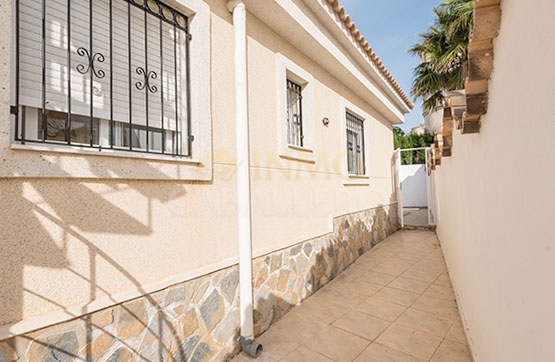 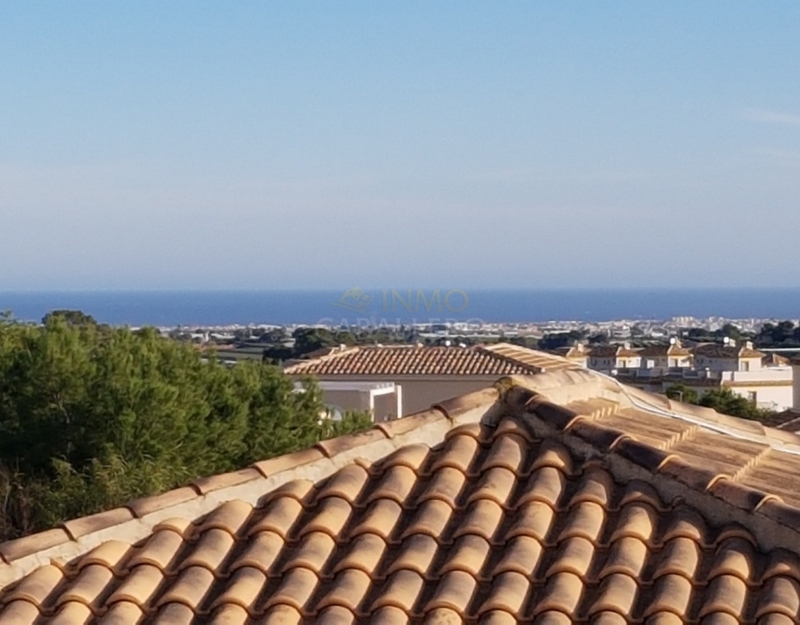 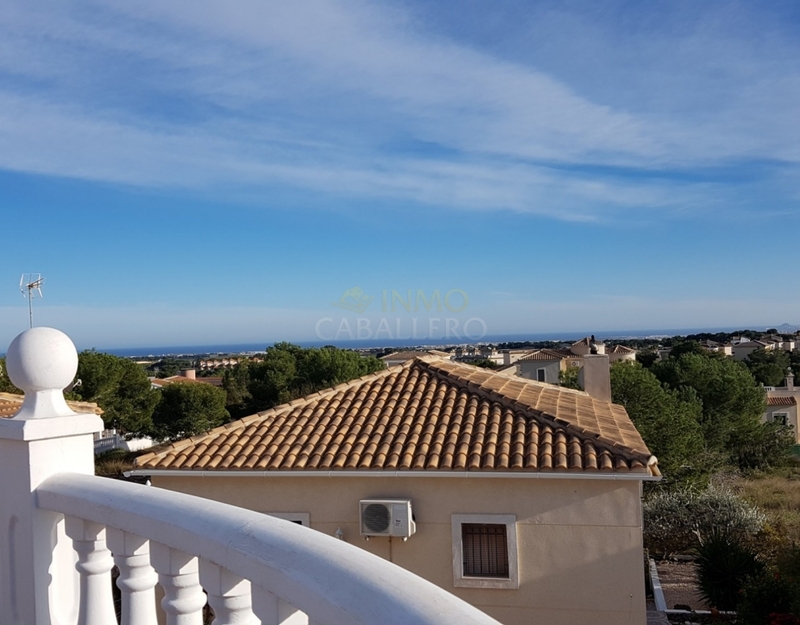 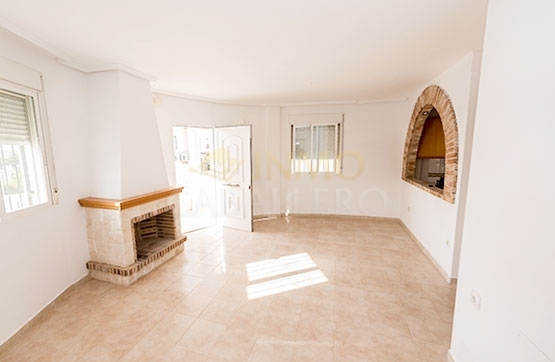 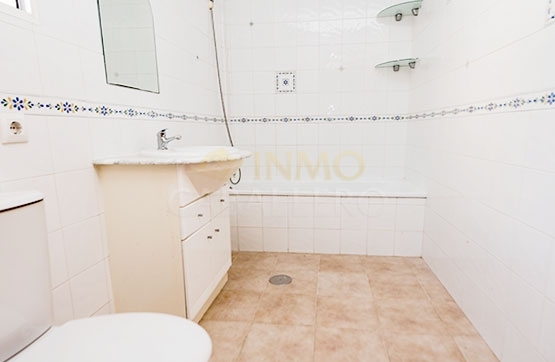 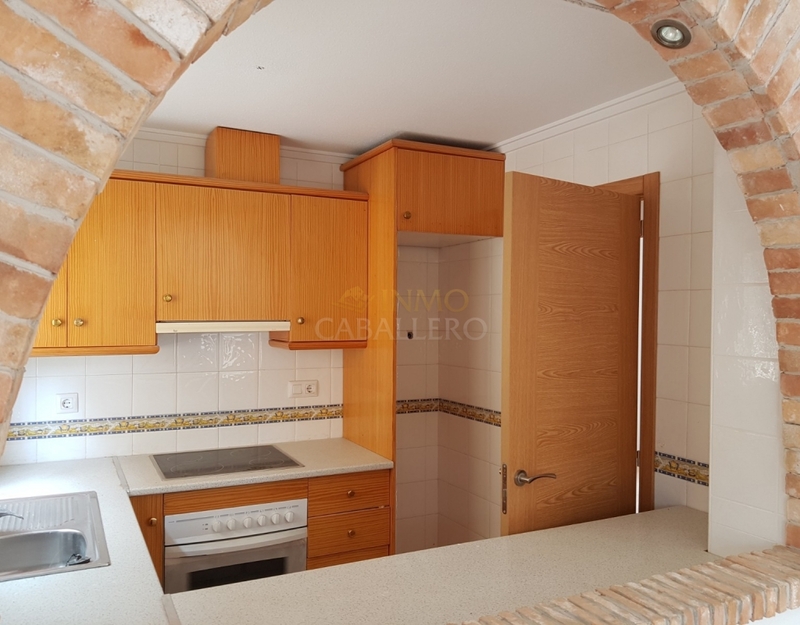 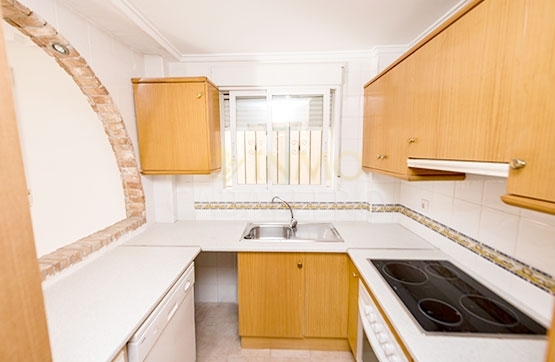 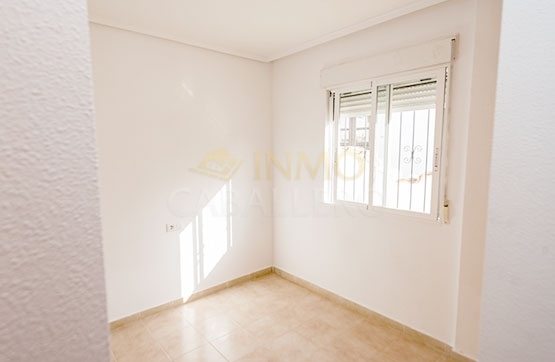 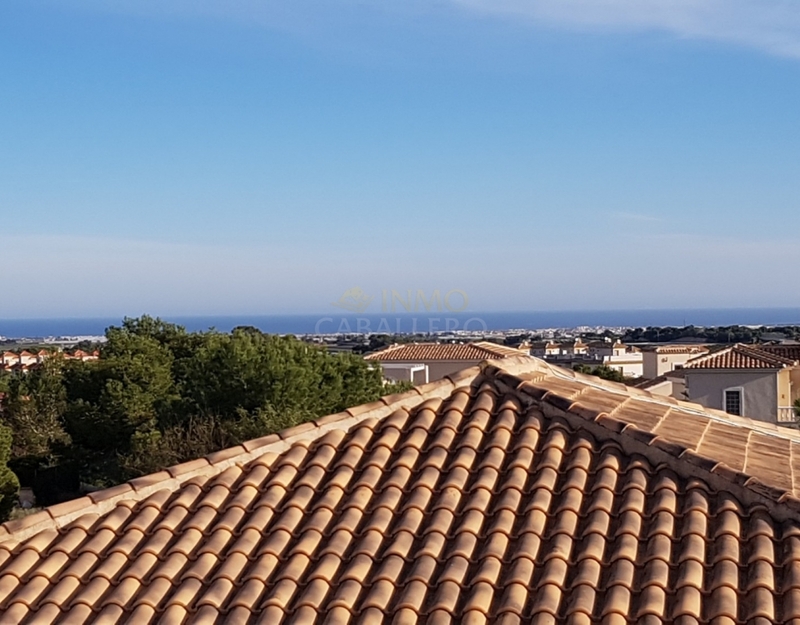 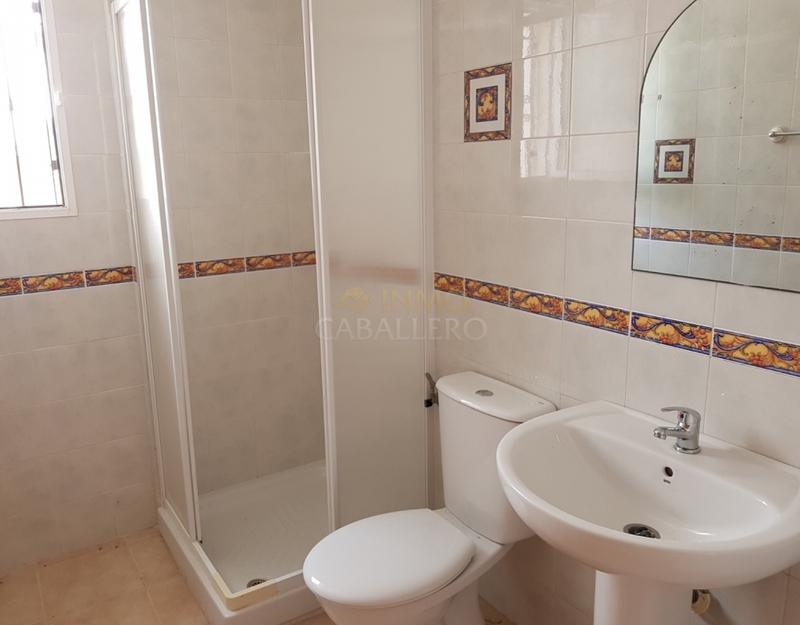 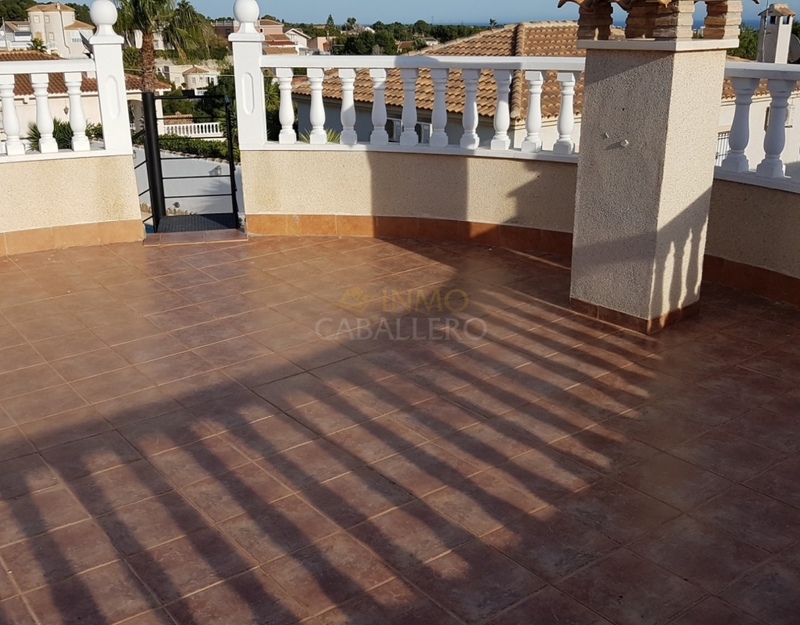 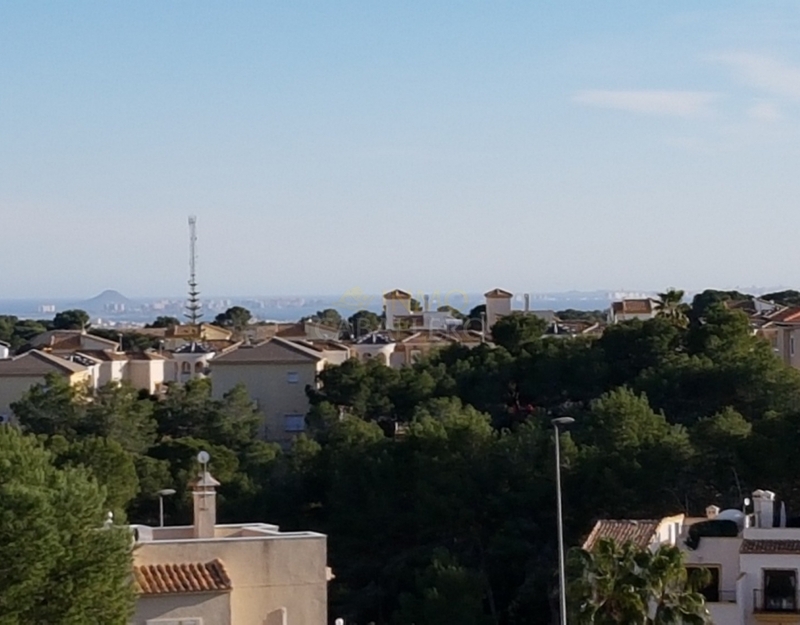 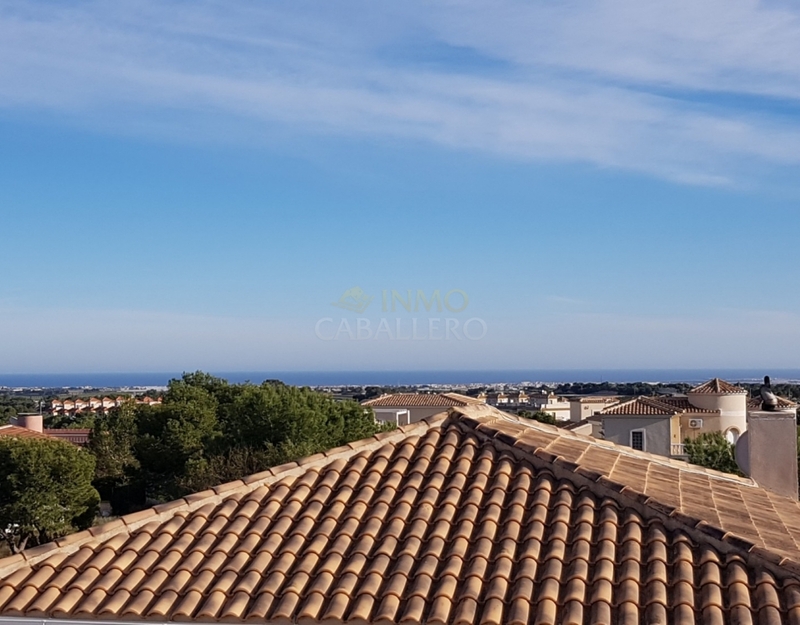 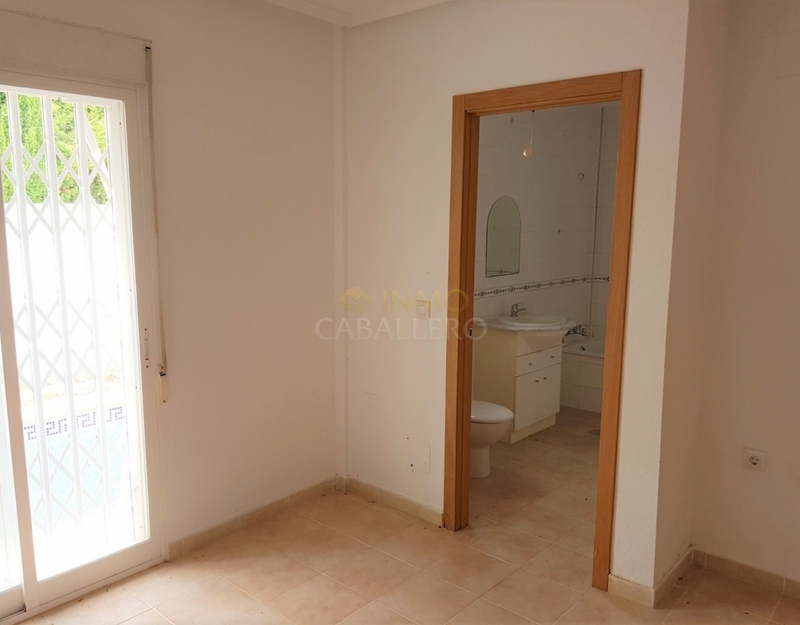 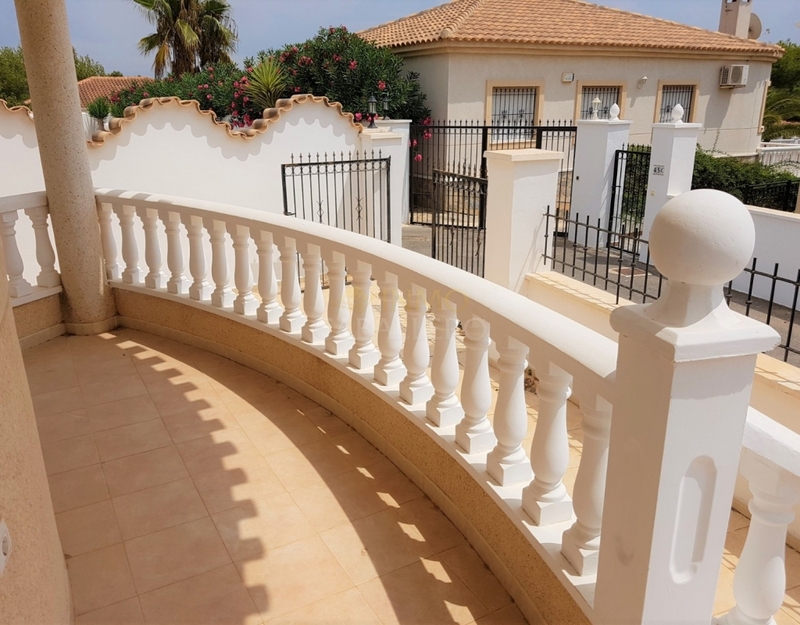 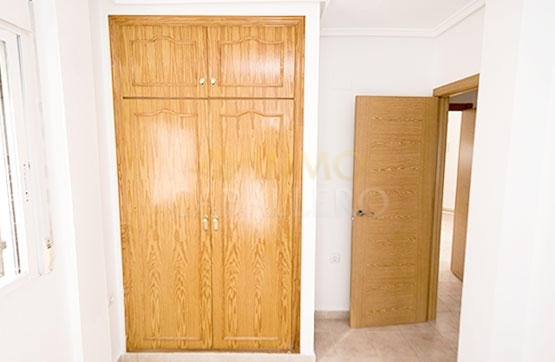 Detached house located in Pinar de Campoverde near shops. 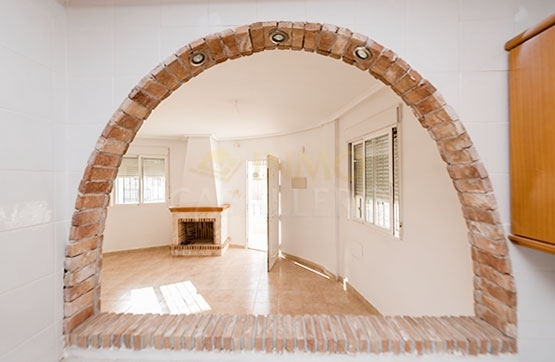 The house is on one level, the entrance is through a semi-circular covered terrace, a beautiful living / dining room with fireplace. 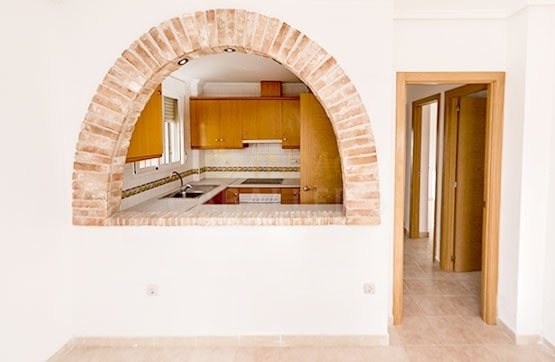 There is an arched window that communicates with the fitted kitchen, two bedrooms with wardrobes and two bathrooms. 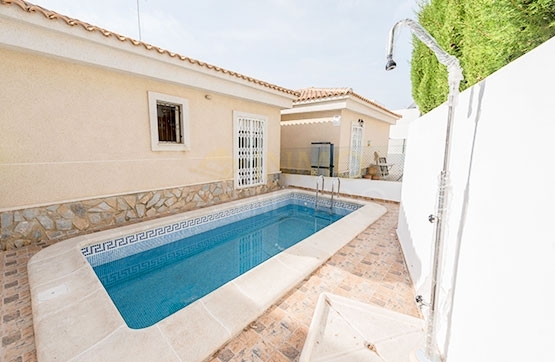 There is also a solarium accessed by an outside staircase and a beautiful garden with private pool. 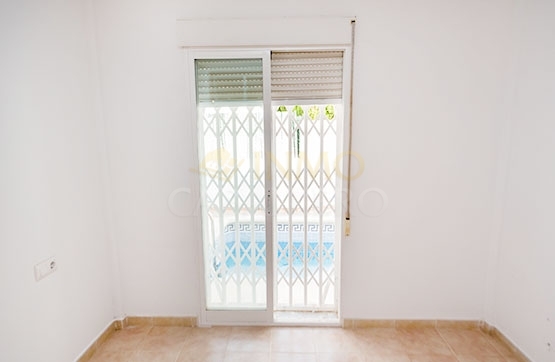 There is a parking space. 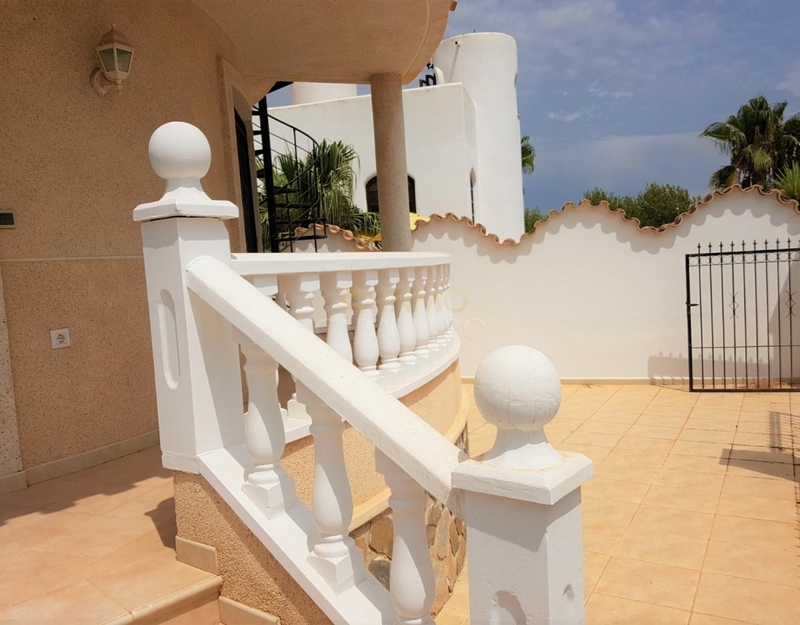 The ideal home to enjoy free time and leisure just 10 km from the beaches of the region.